THIS CASE STUDY SHOWS THE APPLICATION OF KEY LEGISLATIVE REQUIREMENTS FOR QUALIFYING R&D ACTIVITIES AS THEY APPLY TO RELEVANT ACTIVITIES IN THE WATER INDUSTRY AND WATER TECHNOLOGY. Re-Water Corporation provides consultation, design, construction, and process optimization to the water and waste-water industry. 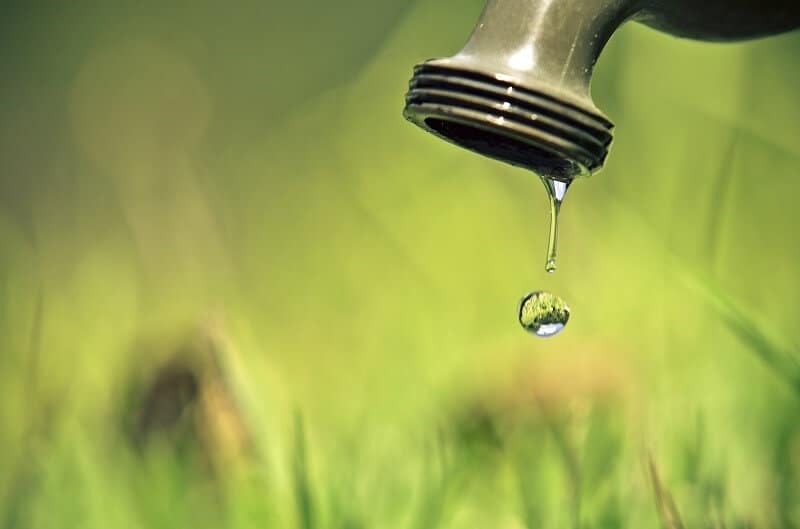 The organization now provides recycled-water validation services for new and existing water-reuse schemes. Design and develop analytical sensors to monitor, detect and extract data related to the chemical properties of contamination’s in waste-water streams—the focus will be mainly on storm water. By having these records on file, Re-Water confirmed that it was “compliance ready” — meaning if it was audited by the HMRC, it could present documentation to show the progression of its R&D work, ultimately proving its R&D eligibility.